One of my favorite flavor combos is the one found in a Nicoise Salad: the melding of creamy potatoes, fresh green beans, sweet tomatoes, and piquant olives hits all the right flavor notes. And while the salad itself, served on a bed of crisp lettuce, is one of my go-to salads, I also like to let the ingredients play out in other arenas, including a main-dish saute like this recipe for Chickpeas Nicoise from my new book More Quick-Fix Vegan. The already quick and easy recipe can be made even faster if you use leftover roasted potatoes or steamed green beans. 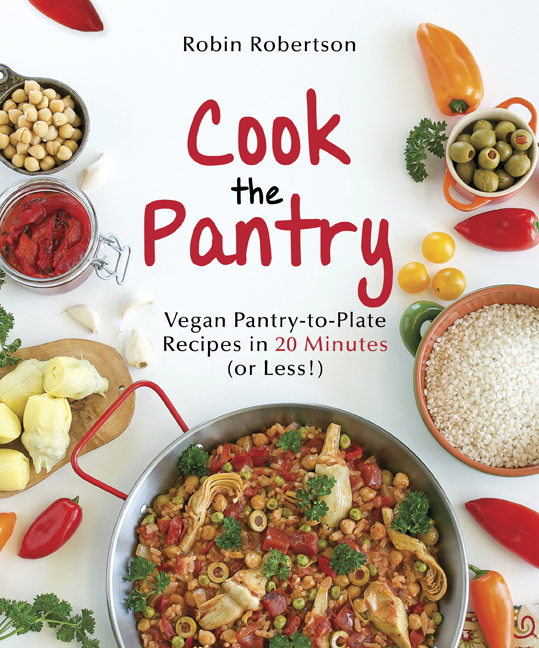 The photo was taken by Zsu Dever who has her own fantastic book coming out soon entitled Everyday Vegan Eats. 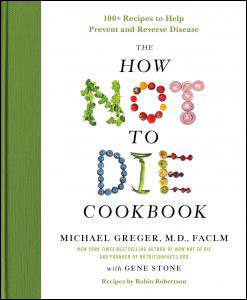 It’s available for pre-order on Amazon. 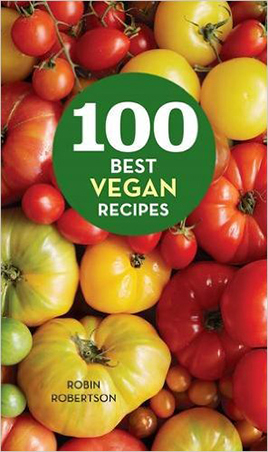 While you’re on Amazon, be sure to check out How to be Vegan by Elizabeth Castoria — it’s a great book with lots of helpful info for vegans, new and old. 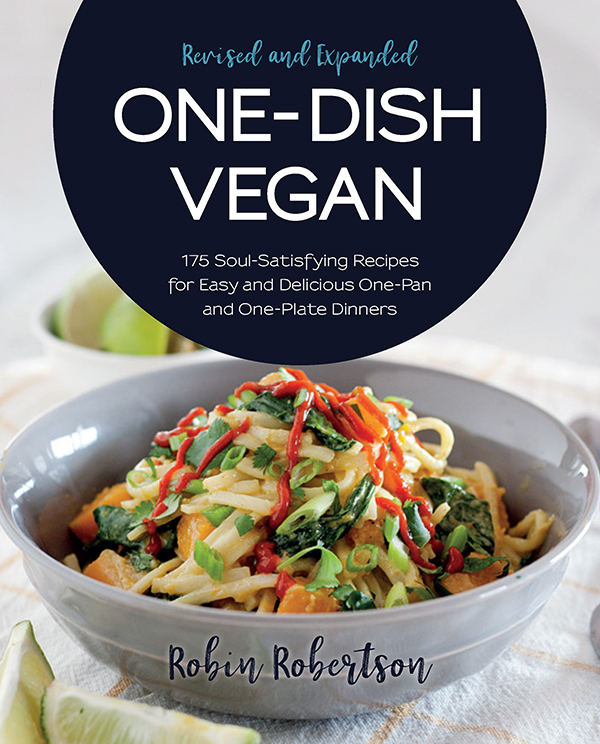 Oh, and I wrote the recipes for the book! 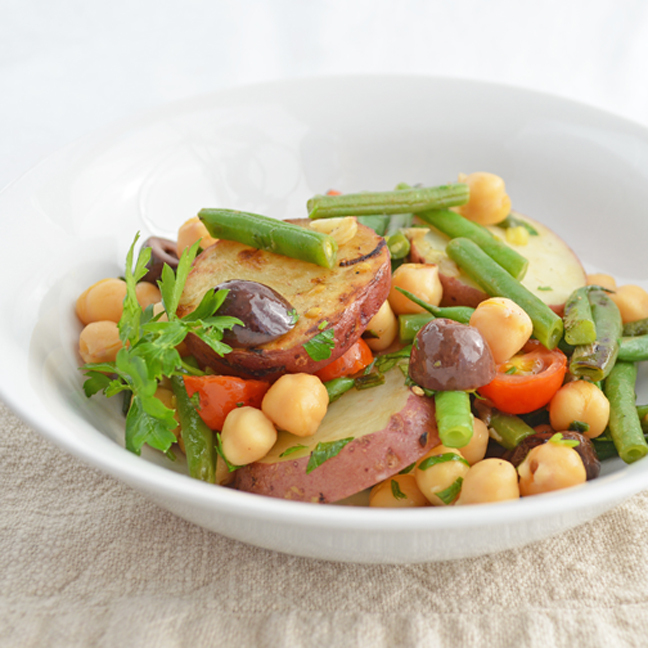 And now for the recipe for Chickpeas Nicoise from More Quick-Fix Vegan. 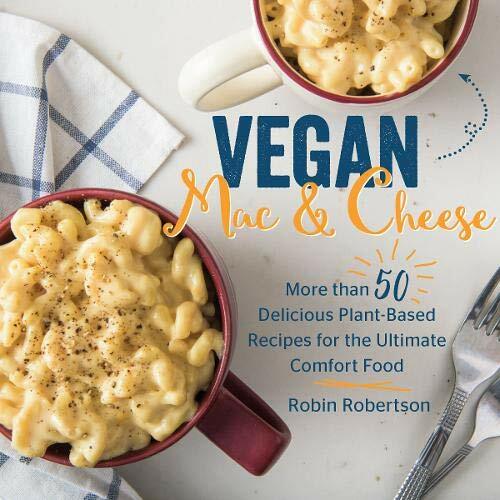 By the way, if you’d like to see more photos of the recipes from More Quick-Fix Vegan, be sure to visit my Pinterest page for the book. 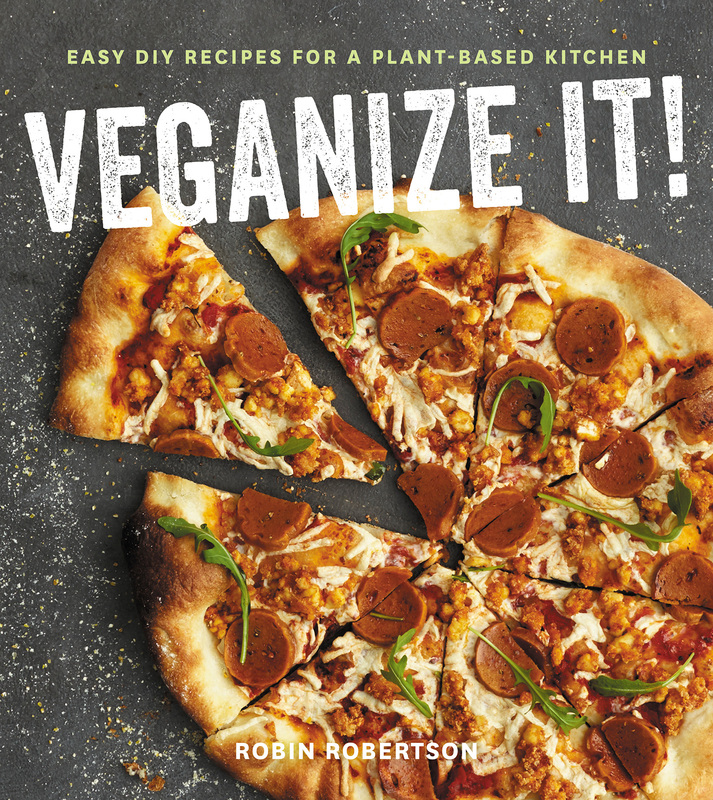 from More Quick-Fix Vegan by Robin Robertson (c) 2014, Andrews McMeel Publishing. Steam the potatoes for 5 minutes, then add the green beans and steam until both are just tender, about 5 minutes longer. Set aside. Heat the oil in a large skillet over medium heat. Add the garlic and scallions and cook until fragrant, 30 seconds. Add the potatoes and green beans and season with salt and pepper to taste and sauté for 2 minutes. Add the chickpeas, tomatoes, and olives and heat through, about 2 minutes longer. Drizzle on the vinegar, add the parsley and basil. Toss gently to combine and serve. I’m eagerly awaiting your new Quick-Fix book in my mail. 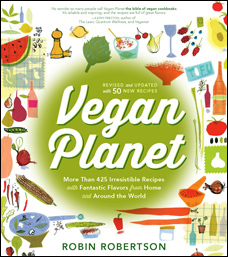 And I had no idea you wrote the recipes for How To Be Vegan — I just had printed out the Fabulous Fudgy Brownies recipe from online! You are so prolific it’s amazing! Thanks Eve. 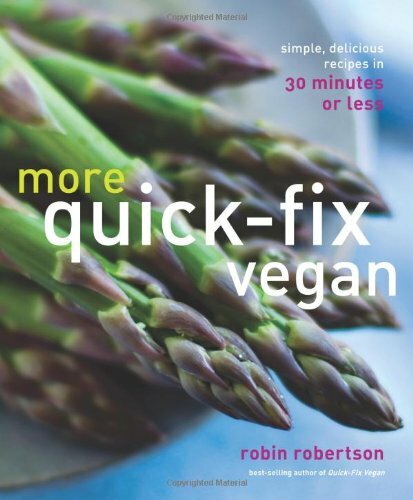 I hope you enjoy More Quick-Fix Vegan! 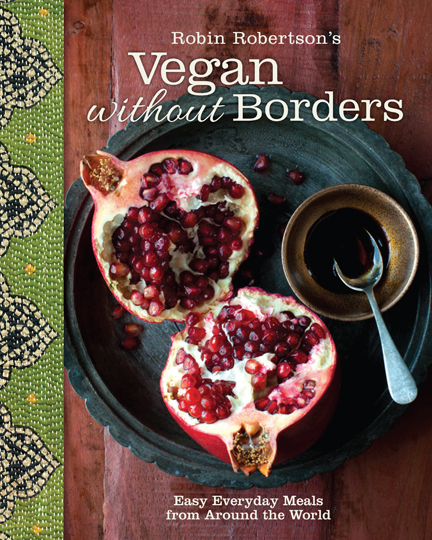 I had fun writing the recipes for How To Be Vegan! Made this today. It’s great! It’s one of my favorites, Corrin! Glad you enjoyed it.